Science Magazine has published a white paper covering an accidental discovery by graduate student Yu Yanagisawa, a polymer that forms into glasslike sheets, is easy to manipulate, and most importantly, can be healed and set into a sheet after trauma by hand pressure at room temperature. Essentially, if this polymer is fully developed and applied in smartphones, it could lead to phones that can recover from a cracked screen with a simple squeeze. As a bonus, the polymer is structurally strong, which could mean that it would be difficult to crack in the first place. Incorporating a front panel made of such a polymer into a smartphone would, of course, mean that the components sitting behind it would have to withstand enough hand pressure to repair the polymer. The polymer's discovery came during the making of what Yanagisawa thought would come out as a glue. When he cut the polymer to begin working with it, he found that the edges that had been cut would stick together. When he tried pressing them together by hand, they actually formed a single cohesive sheet, and a fairly strong one at that. 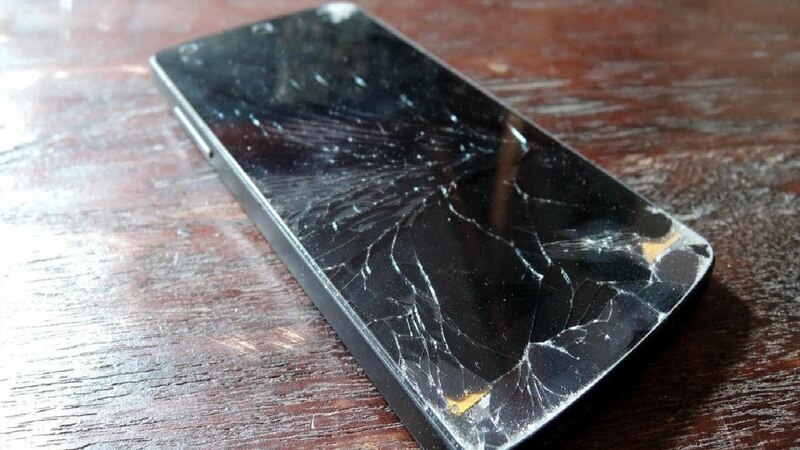 The real breakthrough here is that the material is both mechanically strong and self-healing, making it more suitable than almost any past materials for smartphone use. Previous efforts to bolster smartphones against shattered screens have arguably culminated thus far in Motorola's Shatterproof technology, which uses a multi-layered screen with plastic on top and can be seen in the Moto X Force and Moto Z Force series. While these are robust, responsive, and beautifully clear, they have issues of their own, most of which center around the top layer's propensity to pick up scratches very easily. The recent flagship Moto Z2 Force can even be scratched with only a fingernail, a problem compounded by the fact that it lacks previous Shatterproof phones' user-replaceable top layer. The company also has patents on a self-healing screen, but no consumer product has materialized from this just yet. Self-healing materials have been used in phones before, such as the plastic bodies of LG's G Flex series, but this has never been applicable to the screen in any modern smartphones.